Fallout 76 feels a bit like an experiment. What would happen if you take a Fallout game and put it online? Sure many players have mentioned wanting to explore the post-apocalypse with a friend, but how many sat to think about all the system changes that need to be made? Fallout 76 tries to bring that fantasy of playing Fallout with friends to life, but the content it cuts out on its path to get there removes the heart, the core of the game, leaving a sad, empty mess. One premise of the game is that you are too late. There are no living NPCs to talk to, just corpses and a bunch of robots. Anything with a glimmer of intelligence wants to wear your face rather than talking, meaning the story is told completely via journals, books and holotapes, with a few robots talking to the mute protagonist. Your vault was the first to open and your job is to start reclaiming the world for when the other vaults open and well, you are rather terrible at your job. It certainly looks and sounds like Fallout, with country music and its familiar trappings. As you play more though, the cracks start to show and you realise that you are playing a very hollow shell, a husk parading as a Fallout game. After waking up late, you follow in the footsteps of your Overseer, finding caches of supplies and holotapes relating to your new location, as if you just missed her. At first, the tapes are frequent, with big settlements waiting to be explored, a few events nearby and a fresh stream of players to trade with or help out with the events. It certainly looks and sounds like Fallout, with country music and its familiar trappings. As you play more though, the cracks start to show and you realise that you are playing a very hollow shell, a husk parading as a Fallout game. 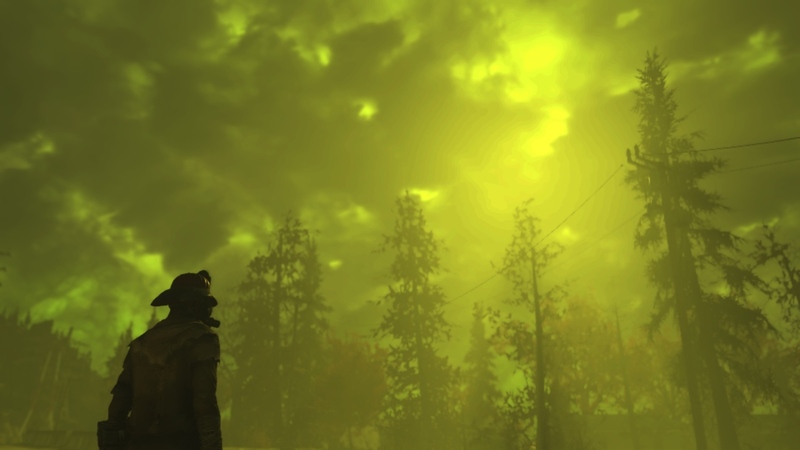 Fallout, at its core, is a story about hope, about overcoming the worst possible adversity: nuclear armageddon. Things look bad but you find hope as you watch society rebuild and as you help secure water supplies, research cures or clear out hostile factions. You work with people with hopes, dreams and their own motivation for doing so. Maybe it is an android looking for deeper meaning and trying to become human, or a journalist trying to make a scoop. Maybe it is a settlement of children that want to know that the adults they send away are fine, or a town built around an undetonated nuke want to know they are safe. These stories, these mysteries that you uncover and pick away at are the true heart of the Fallout series and Fallout 76 missed that almost completely. You have no place to call home because well, there is nothing homely or alive anywhere. With the NPCs gone, you are in a very different situation: you are always too late to really help. Instead of finding people to help, you are finding corpses with notes, messages on terminals and robots caught in their programming loops. For a while it is okay but as the hours wear on, as you go from dead place to dead place the monotony sets in, with far too many quests favouring the fetch quest format. This isn’t even touching on how the main quest detours on a dozen step long series of quests for a robot that thinks she is a chem-addled raider, complete with Harley Quinn budget replica, instead of letting you just get on with pursuing the only thing you really want to: the reponders and their fight against the scorched. These stories, these mysteries that you uncover and pick away at are the true heart of the Fallout series and Fallout 76 missed that almost completely. 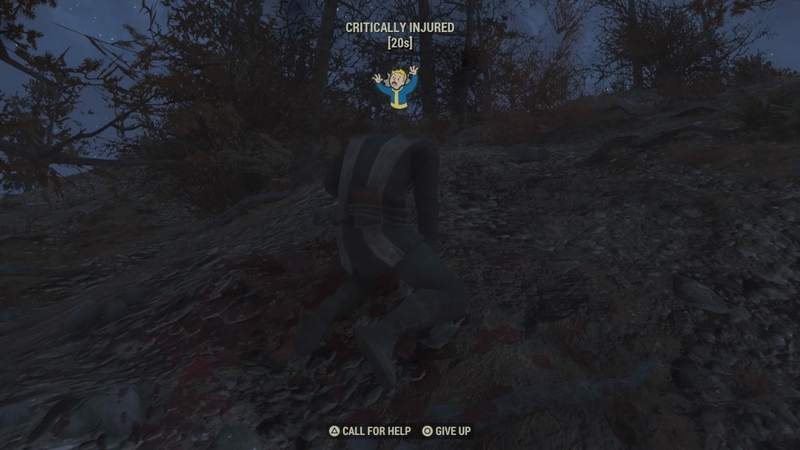 Ever since Fallout started the V.A.T.S system has been there to help with combat and in Fallout 76 we get a real-time version that tries to achieve the same, but shows the issues that a game like Fallout has when it is played without the ability to pause. 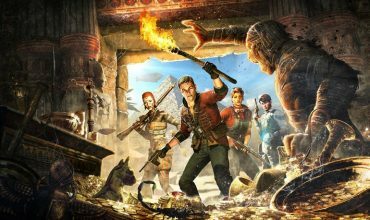 In fact, I feel that the game shows just how easily the Fallout game systems can be pushed close to breaking point by making time so important a factor. Getting that well-placed headshot on a mirelurk, or whittling a horde down is a lot harder when you need to navigate the VATS system in real-time. Getting swarmed is a likely cause of death and you will often miss that perfect shot on a head or weapon carrying limb as targets patrol and move out of sight. The real-time issues don’t stop there. Your hunger and thirst bars just keep draining, and the condition of your food keep deteriorating as time marches on. Need the bathroom? Better find a safe place to hide as the world continues on around you. A player or a mole rat or whatever might find you while you are away, killing you. Luckily dying in this game is a lot less painful than other games so you can just carry on after you find the loot you dropped. 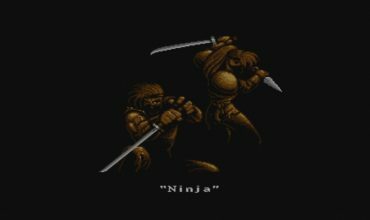 Just as well too, as enemies sometimes follow you to where you will respawn after a death, meaning you get to slowly whittle that legendary enemy down death by death until you finally win. A lot of the world feels built specifically for multiple people playing as a group. Events can’t be beaten alone, legendary monsters spawn all over the world and alpha creatures can create hordes that you need to stop before the horde grows too large. Reaching a new place to explore or a quest location to see a horde or an event has just spawned there will make the area near-impossible to explore alone, and sometimes having other players around can make things, well, worse. In one area I was following the main quest and had been fighting level 6 and 15 scorched, when suddenly the scorched were 24 and 40. Enemies started feeling like bullet sponges and I was burning through ammo and healing items. A while later I noticed a higher level player was in the area and it appears that I was fighting enemies that had spawned there to be a good fight for that player, with no enemies of my level to fight. This has happened several times so I know it wasn’t a once off thing, and I can’t understand why the game was punishing me for being in the same area as someone who happened to be higher level. It also made me wonder if I was ruining someone else’s day by doing the same to their experience. Why aren’t the enemy levels dynamic? I don’t understand why this is a feature and it has made me leave areas far too often, coming back later when the high-level players are gone. By going online Fallout 76 has lost so many of the strengths of the series to introduce multiplayer aspects that don’t always gel well. 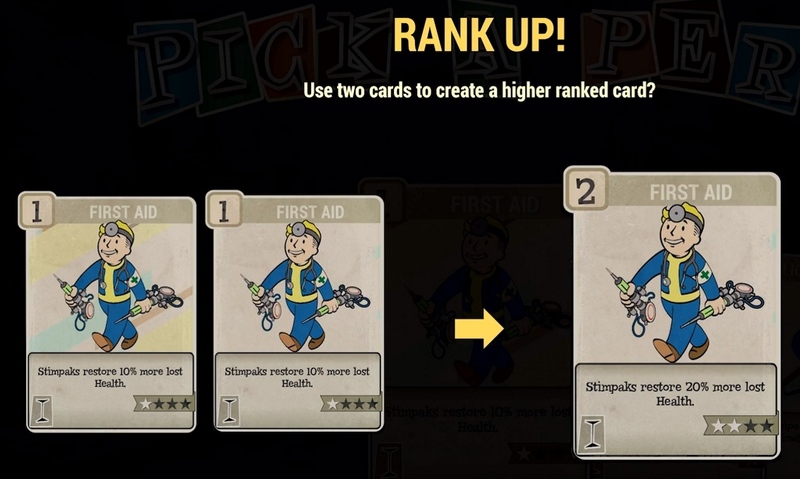 By going online Fallout 76 has lost so many of the strengths of the series to introduce multiplayer aspects that don’t always gel well with what is happening, giving the game the appearance of having all the weaknesses of playing online: loot and hit detection lag, connectivity problems, dealing with randoms, faster enemy respawns and not being able to create a loot stash in an area you are exploring to collect later. 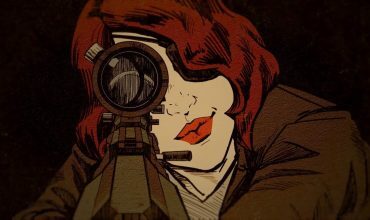 Fallout 76 rips the mystery, the fun quests and interesting NPCs out in favour of PVP, griefing and party-based entertainment and the end result is a place that despite looking good, is ultimately unfulfilling to explore and visit. Last night I realised I wanted to load up Fallout 4 instead, or any good survival game, and that says just about everything, really. Even with less bugs and frame rate drops, or an easier to manage inventory and crafting, there is still something critical missing here: the stories that you remember when you are done playing Fallout. 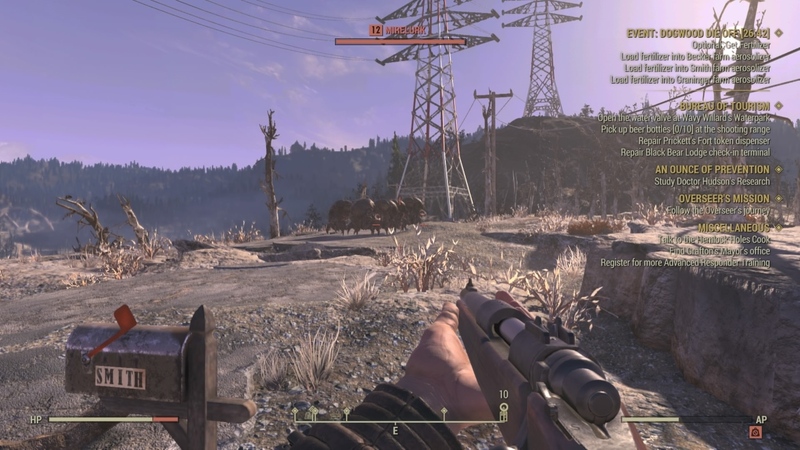 Fallout 76 added survival and multiplayer elements to the game at the cost of pretty much everything that drew players to Fallout in the first place. No NPCs or dialogue trees leaves the game feeling empty and sterile, with exploration eventually feeling pointless as your tiny inventory and stash hit maximum weight. If it has the letters RPG in it, I am there. Still battling with balancing trying to play every single game that grabs my interest, getting 100% in a JRPG, and devoting time to my second home in Azeroth.